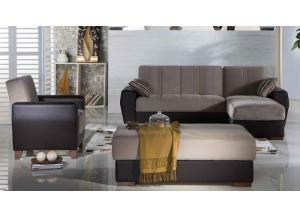 The Estivo collection is an essential style element to leave its mark on any living space. 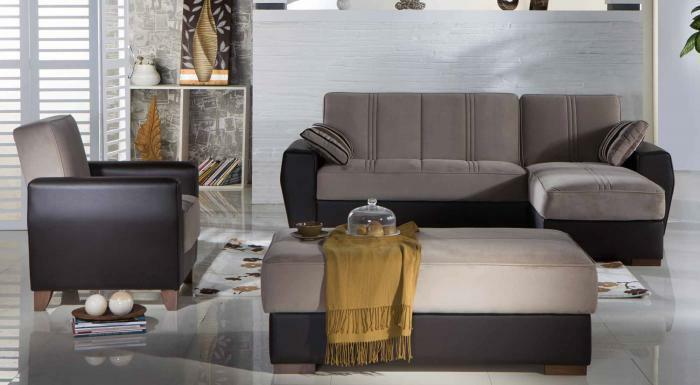 The minimalist inspired collection combines oak-colored legs, rounded leatherette armrests, contrasting pillows, and a defining contour for clean and crisp decor. Sleeping Size 76.8" x 41.8"